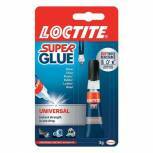 Loctite Super Glue Universal 3g Clear 1620715 Pack of 1 The universal instant glue bonds porcelain, fine china, rubber, leather, paper, card, wood, most plastics and metals in seconds. 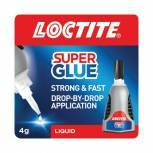 Loctite Super Glue Precision 5g 1621293/4 Pack of 1 Universal instant glue ideal for a multitude of uses around the home. No waiting for the glue to set. The unique pin-in-cap design prevents the nozzle from clogging after use. 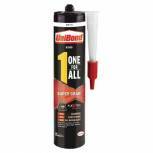 Only a few drops required for a strong, permanent bond. 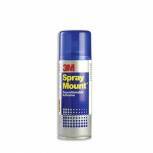 3M SprayMount Adhesive 400ml SMOUNT Pack of 1 3M SprayMount Spray Adhesive Repositionable. Easily repositioned up to 12 hours later. Clear and non-staining. 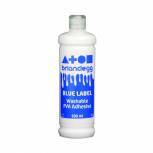 Includes 1 x 400ml spray can. 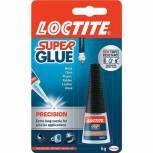 Loctite Super Glue Control 3g 1623037 Pack of 1 High tech ergonomic design for ultimate precision. Unique safety dispenser with lift and lock safety cap. 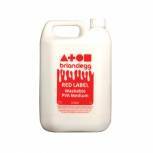 Suitable for use on wood, china, metal, rubber, leather and most plastics. 3g. 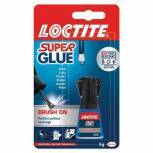 Loctite Super Glue Brush On 5g 1621074 Pack of 1 The innovative easy to use instant adhesive. 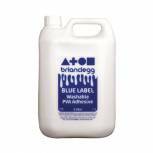 The brush on applicator allows you to easily control the amount of glue and to spread it perfectly over any size of surface. 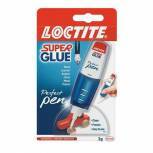 The bottle insert wipes excess glue from the brush and prevents spillage. 5g bottle. 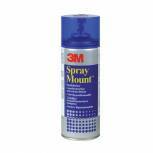 3M SprayMount Adhesive 200ml HSMOUNT Pack of 1 3M SprayMount Spray Adhesive Repositionable. Easily repositioned up to 12 hours later. Clear and non-staining. Includes 1 x 200ml spray can. 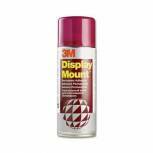 3M DisplayMount Adhesive 400ml DMOUNT Pack of 1 3M DisplayMount - 400ml A heavy duty contact adhesive for display and exhibition work. Available in 400ml cans. 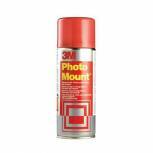 3M PhotoMount Adhesive 200ml HPMOUNT Pack of 1 3M PhotoMount Spray Adhesive Permanent. 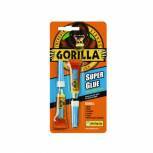 High strength adhesive - provides an instant and permanent bond. Ideal for photographs, archiving, illustrations, prints and maps. 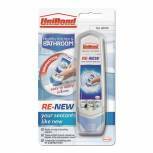 pH neutral, non yellowing and UV resistant. Clear and non-staining. Q-Connect Quick Mount Spray 400ml KF01071 Pack of 1 Q-Connect Quick Mount Mounting Spray. Suitable for repeated mounting of light materials. Transparent aerosol will not soak through or wrinkle light materials. CFC free. 400ml. 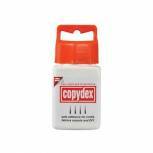 Copydex Adhesive 125ml Bottle 260920 Pack of 1 Copydex Latex Adhesive. 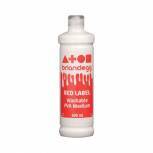 Safe, strong, multi-purpose, water based latex adhesive suitable for use with paper, board, fabric, carpet, leather, upholstery and many other fabrics as well as general home use. Size: 125ml. 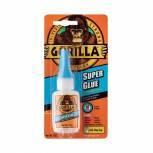 UHU Strong and Safe Super Glue 7g (Pack of 12) 39722 Pack of 12 UHU All Purpose Strong And Safe Adhesive 7gm 39722.UHU All Purpose Adhesives Super Strong & Safe in the innovative dispensing system, bonds super strong and super fast and is correctable - no instant finger bonding.